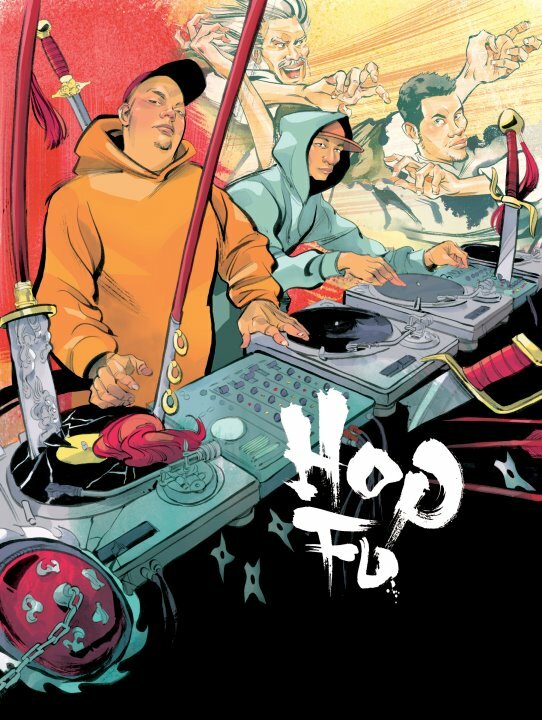 Hop Fu - Hip Hop meets Kung Fu! Hip Hop Meets Kung Fu! 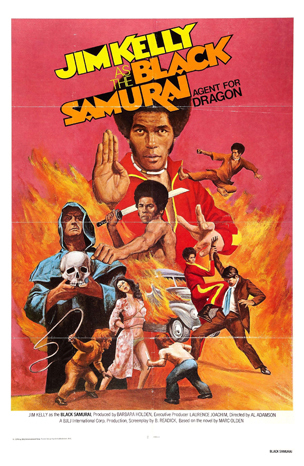 A live Hip Hop score to the screenings of classic Kung Fu flicks. Often imitated, never duplicated. 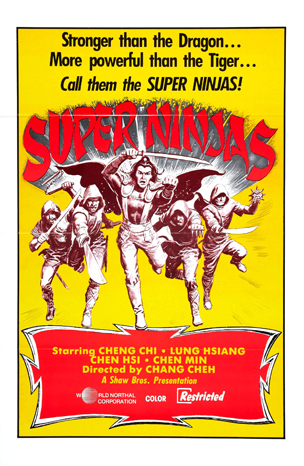 The latest and greatest from your Hop Fu Heroes! Excerpts from our Live Performances. 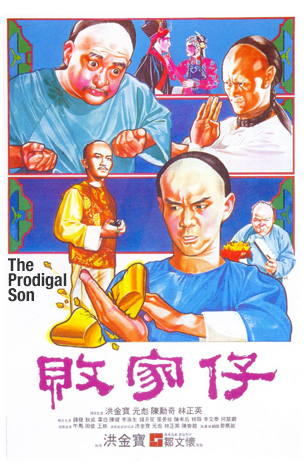 The Kung Fu Masterpieces that inspired it all! HOP FU is a collaborative effort between Creators and Performers, the killer one-two combo! Looking to bring the HOP-FU experience to your next event? ©2014 Hop Fu. All rights reserved.